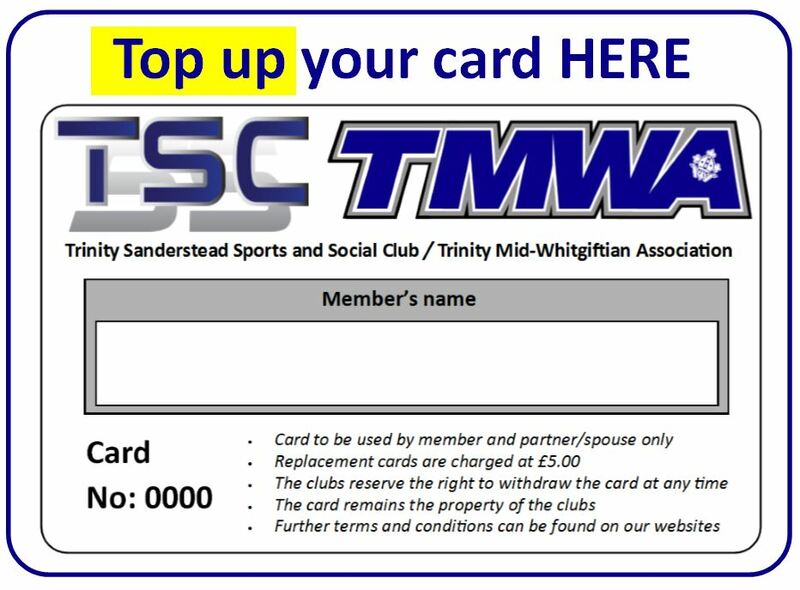 Welcome to the website of the Trinity Sanderstead Sports and Social Club. 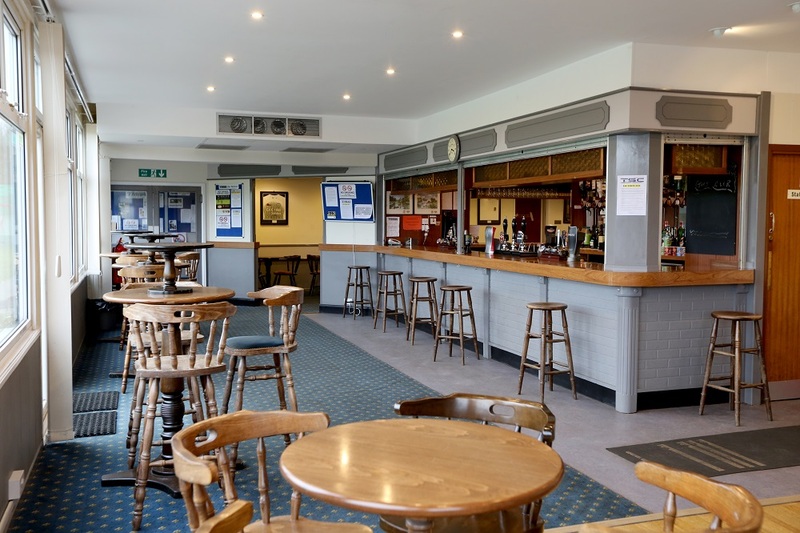 Set in 3.5 acres of tranquil surroundings, the clubhouse is a secluded venue backing onto playing fields in Lime Meadow Avenue, Sanderstead. 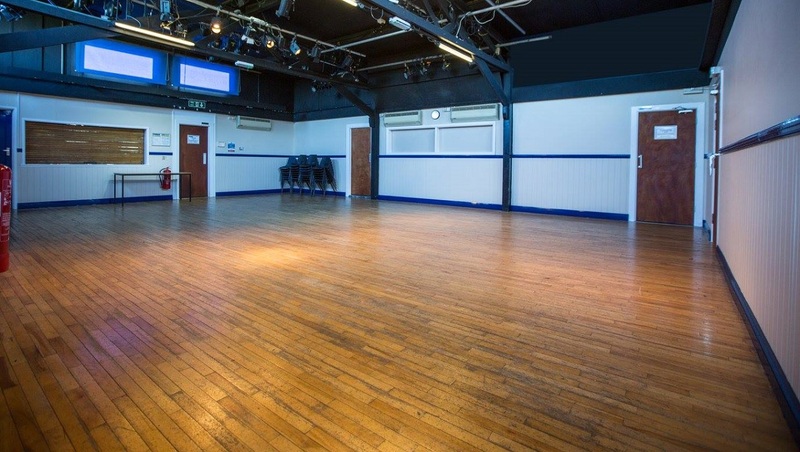 We are located within 15 minutes of central Croydon or M25 (junction 6) by car and on the 403 bus route between Warlingham and West Croydon. 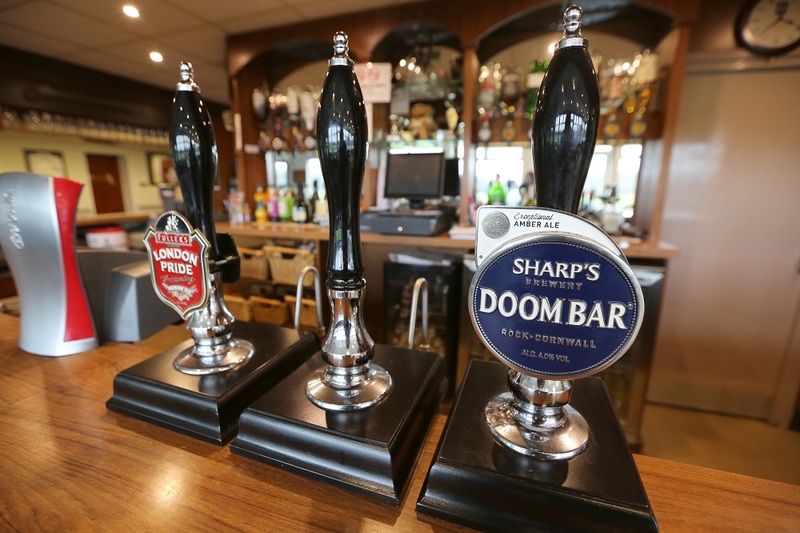 There are two large free car parks which can be accessed from either Lime Meadow Avenue or Blacksmiths Hill. 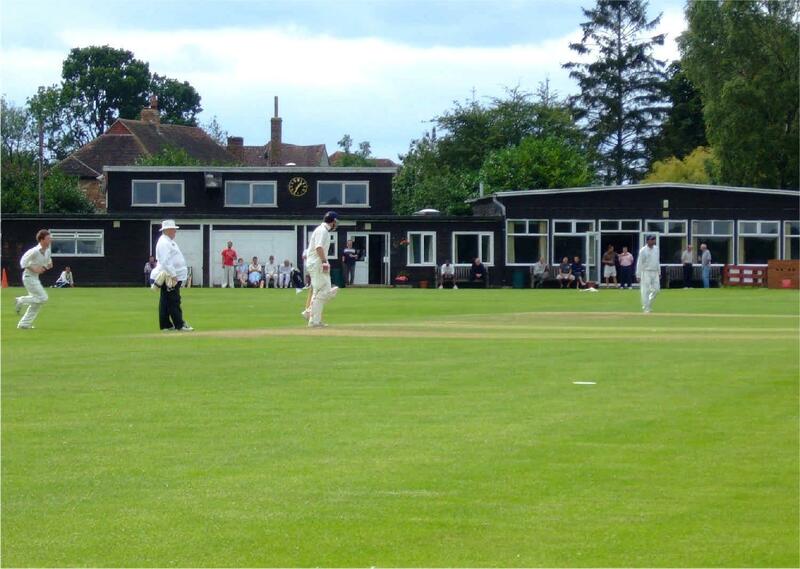 There are pitches for Cricket, Rugby (including a floodlit pitch) and Football (junior and senior) and a floodlit training area. 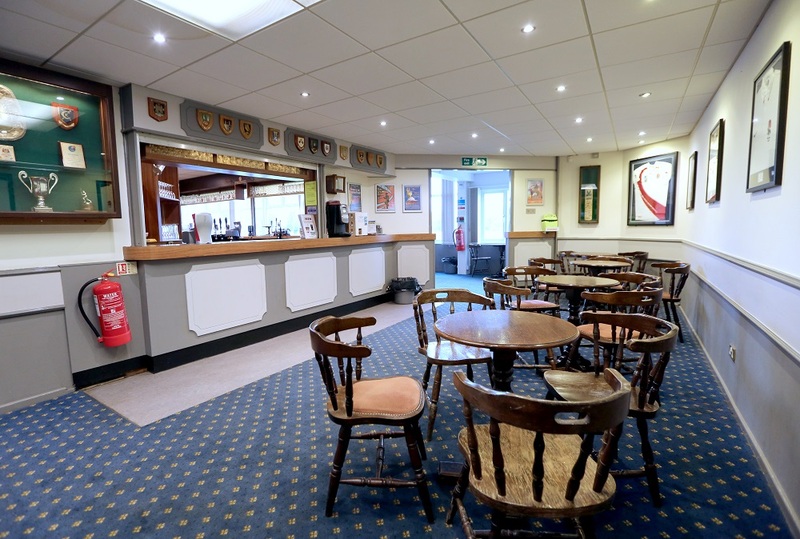 In addition we have a large licensed bar with Sky Sports, a smaller snug bar and a function hall. 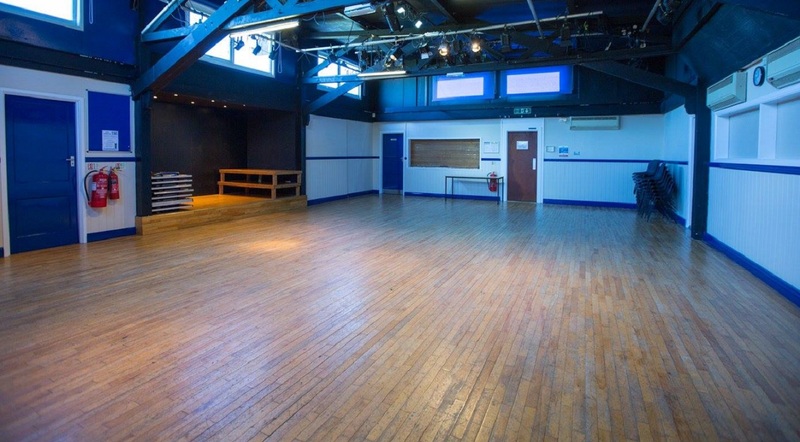 These facilities are available to all members and they can be hired out for parties/meetings/classes etc - please see THIS PAGE. 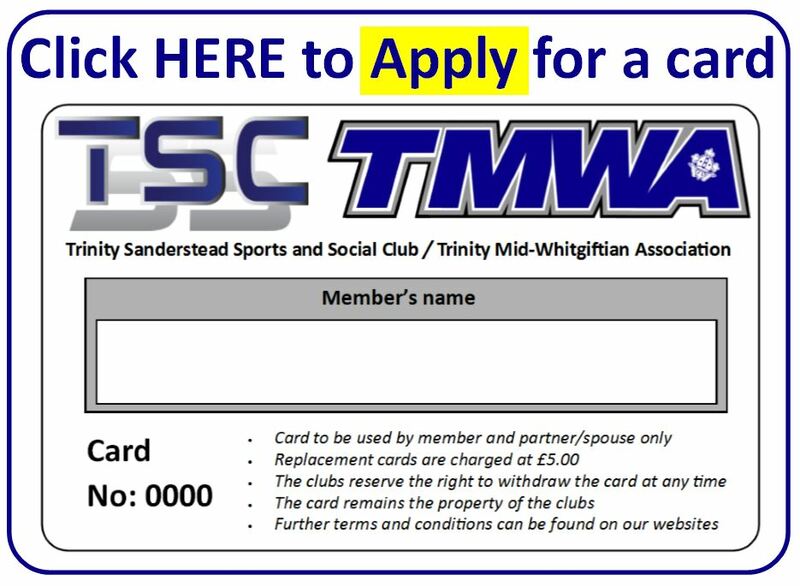 Social Membership is available at £30/year (with a reduced rate for paying by Direct Debit), please see THIS PAGE, Each of our clubs also welcomes members (both junior and senior), contact details are on THIS PAGE.